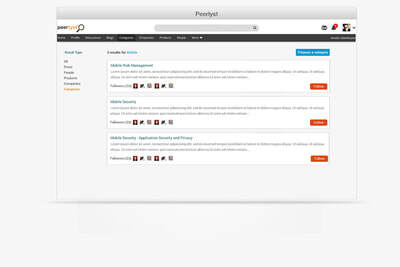 Peerlyst is a infosec community. 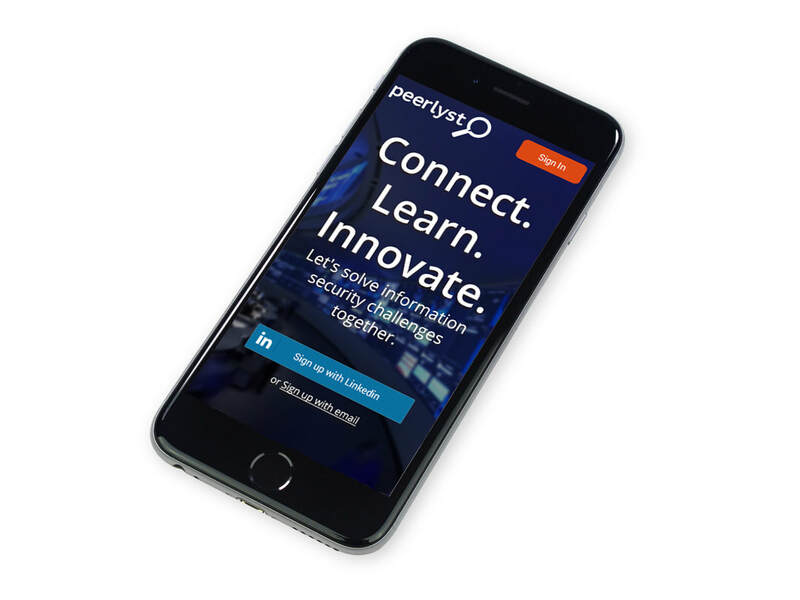 It's LinkedIn for information security professionals. With my prototype and product design, we raised $3M from Hummer Winblad, Co-relation VC and Illuminate Ventures. We had to design the landing page to get more user sign ups for Peerlyst. The product design flow I've shared for this specific scenario was applied across board in our company. Design high conversion landing page to sign up more users. Our competitors (IT Central Station, G2Crowd, Spiceworks) designed landing pages which were cluttered, noisy and unable to establish trust with the user. To design a compelling landing page I had to understand Info-Sec community for which I conducted 20 interviews with Peerlyst users to gather their requirements and develop their trust in sharing of their personal information with Peerlyst. 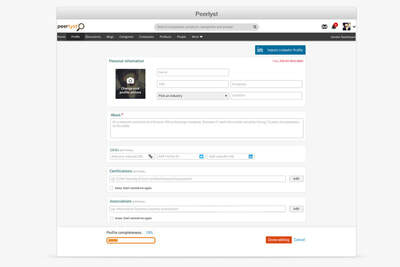 At Peerlyst, I initiated opting for sketching designs rather than jumping to wireframes. 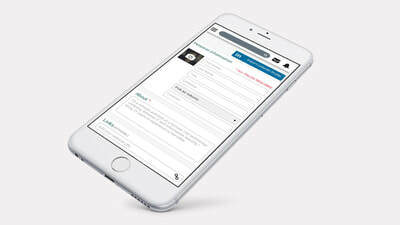 This resulted in a very fast and easy turn around for gathering user feedback in a limited time frame. Created the three iterations below which were presented back to the initially interviewed 20 users. It was observed that 18 out of 20 users chose sketch 1 and the reasons were, it developed user's trust by allowing them to search Peerlyst for Infosec content, seeing other reputable users on the platform and messaging which helped in understanding the value. 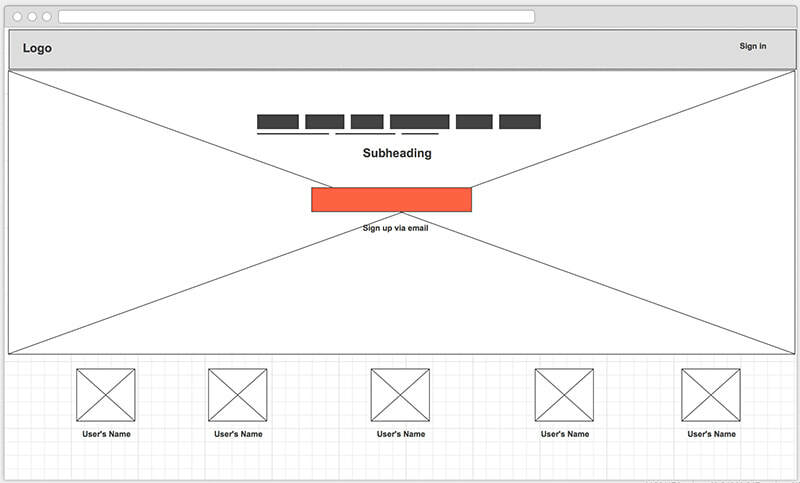 Once the wireframe was finalized, visual designing was relatively faster to complete and share with the 20 users. This design was given rating of rating 4.5/5, which meant the design was as required and will surely assist in quick sign up on Peerlyst. The new landing page boosted the number of users from 1,000 to 10,000 within a few months. After reaching this milestone, the company gave open access to users for browsing Peerlyst. Few samples of my final designs are given below. You can visit ﻿www.peerlyst.com﻿.